Is your home lucky enough to be enriched with the sounds of live piano music? If you have a gifted child or another family member with a talent to create and reproduce music on this beautiful instrument, you are well aware of its worth. And when we say worth, we are not referring to its purchase price only. Although, let’s not forget the fact that basic upright pianos cost anywhere between $3,500 and $5000. Not to mention world-class versions, the prices of which are extortionate. A piano is a truly valuable item that seeks proper care and treatment. But what if you have to move your household to another NYC location? Even if you’re moving across town only, you need to find a safe place to store your precious instrument until the entire fuss is over. In other words – you need to find quality piano storage NYC. If you’re a piano owner from Brooklyn, you have nothing to fear. Your next door neighbor is Dorothy & Martha Moving NYC. In addition to providing peerless moving services to our customers, we specialize in both art handling and storage. If you’re looking for safe piano storage NYC, you are lucky to have us around the corner. Our storage units will keep your precious instrument safe and sound until the day you decide to collect it. 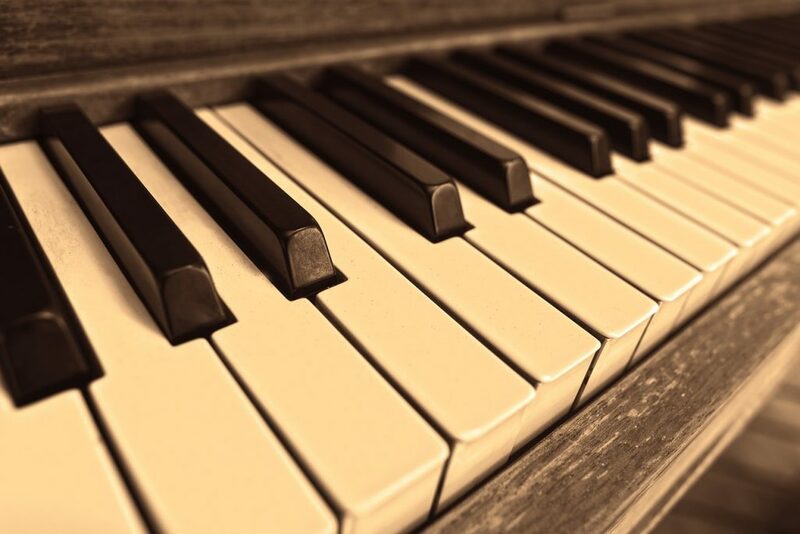 Did you know that grand pianos can weigh anywhere between 1000 and 1200 lbs? In addition to their protective wooden frame, there is a cast iron harp inside, the weight of which makes it impossible for a single person to move the instrument. It takes at least three or four skilled persons to move the piano. But if you decide to rely on our services, that’s not a worry of yours. We can handle it without a hitch. Extensive experience is on our side. Your delicate instrument is safe with us. 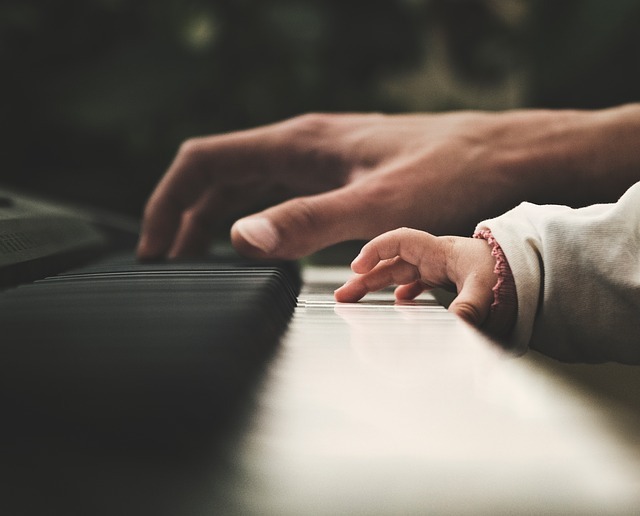 If you have inherited the piano from a family member or wish to leave it to your children, you know that the worth of this instrument is far beyond its purchase price. It’s a part of your inheritance and it may stay within the family for generations. Dorothy & Martha Moving NYC knows how to treat such a precious item. Not only is it fragile in terms of construction, but it’s also a delicate as an object of personal significance. We are well aware of the fact and that is why we treat every single piano with great care and attention. So what are you going to do with your delicate instrument if you decide to relocate or renovate your home? Perhaps you are in a situation that requires you to rent an apartment on a short-term basis before you settle in. Whatever prompted you to consider piano storage, it is the wisest thing to do if you really want to keep your instrument safe. If you’re moving your entire household, it can get damaged in the process. Moving and storing a piano is a kind of art handling. And there are few art handling companies in NYC that can meet the highest standards in this line of business. Dorothy & Martha Moving NYC is not only one of them. It is the best of them. What are you looking for from a piano storage NYC? First and foremost – safety. You need to know that your valuable instrument is safe and sound behind a closed door. Secondly, the storage units need to be properly maintained and organized. Your precious instrument needs to have all the necessary preconditions to stay untouched for as long as it takes. Whether you leave your piano with us for months or years, you can be absolutely sure you will find it in the same pristine condition you left it. Our storage units are safe, well-kept and organized. The facilities we offer meet the highest standards in our line of business. You cannot let anyone toy with this fragile, heavy instrument. Even though you may be tempted to dabble in piano moving yourself, we strongly recommend you to find professional assistance. The piano is very delicate and calls for proper treatment. For example, when you’re moving your piano, it is not advisable to roll it on its casters. Your friends may be happy to help you out with your relocation, but when it comes to piano handling, they lack proper training and education. Not to mention the possibility of a serious injury if an unqualified person handles such a heavy item. Our personnel is obligated to undergo special training and education before they are allowed to lay their hands on your piano. If you opt for Dorothy & Martha Moving NYC, you are hiring a team of skilled professionals to take care of your valuable instrument. What makes our piano storage services unique on the market? We have all the main qualities you are looking for – our storage services are highly professional and affordable. 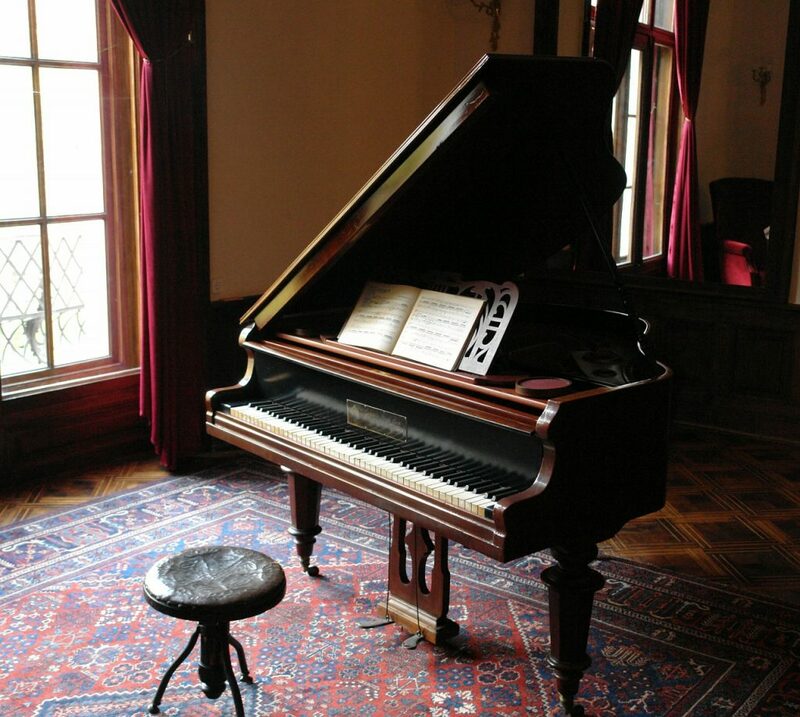 It is difficult to find another piano storage NYC with all the qualities we take pride in. We care for your instrument, but we respect your budget at the same time. You may need to store your piano for months or years, which can really strain your budget in the long run. But if you decide to leave it in our premises, all your worries become unfounded. Dorothy & Martha Moving NYC guarantees high premium storage services at truly reasonable prices. If you can’t stop ruminating about the best way to store your piano, don’t hesitate to contact us. We offer the best local storage you can find!